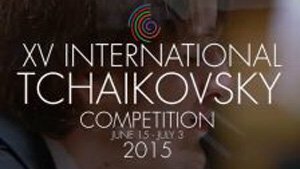 Watch the International Tchaikovsky Competition Live! This competition is basically the olympics of music. Experience the anticipation and excitement of competition live this year!! For an example of the awesomeness of this competition: Christopher Tun Andersen is 23 years old!! One of only 10 surviving Stradivari violas, the ‘MacDonald’ is valued at $45 million. The viola went up for auction at Sotheby’s this spring, but bidders failed to meet the asking price. 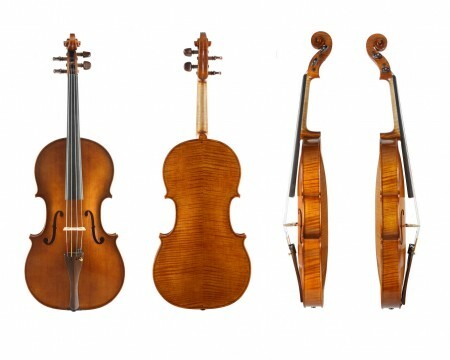 If it had sold, it would have surpassed the current auction record of $15.9 million for Stradivari’s ‘Lady Blunt’ violin. The ‘MacDonald’ was owned and played by Peter Schidlof of the Amadeus Quartet until 1987. Now the Schidlof family is selling the instrument, and attempting to capitalize on its incredibly rarity and history. Read this fascinating story about the ‘MacDonald’ in the NYT. And read about its chances of selling on BusinessWeek. Featured Instrument: Roth 17″ Viola! The name Ernst Heinrich Roth has long been synonymous with quality. This viola is as striking in tone as it is in appearance. Made in Bubenreuth-Erlangen, Germany in 1969 by Ernst Heinrich Roth, this 17″ viola has a clear, bold sound that lends itself well to performing. 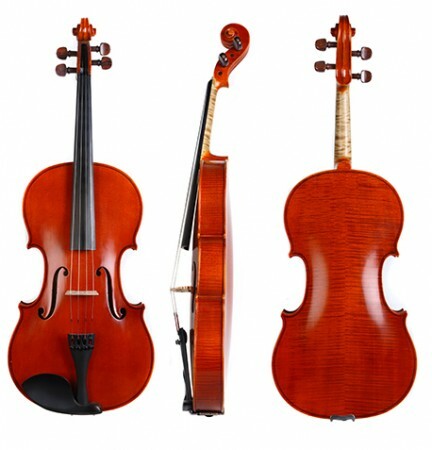 The viola is a Stradivari 1720 copy, and has an incredibly open, sonorous quality. The red-brown varnish of this viola is very clean and evenly applied. Come into the shop, Tuesday to Thursday 12-6pm, Friday 12-5pm and Sat 11-2pm, to try out this instrument for yourself! Featured Instrument: Armand Aromin’s 16.5″ Viola! Resident luthier and fiddle aficionado Armand Aromin is selling his soulful 16.5″ viola at the shop! Armand graduated from the North Bennet Street School in 2013, and is now actively making instruments and working at McCarten Violins. Check out his website here. 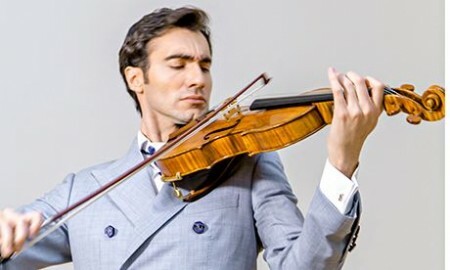 Aromin’s viola was made in Boston in 2013 during the final year of his training. It is a copy of Andrea Guarneri’s ‘Conte Vitale’ 1676 viola. The instrument has great projection, and would be perfect for any thoughtful, musical player. It has a rich, warm tone, with a special brilliance that makes the C and G strings especially powerful. Come into the shop, Tuesday to Thursday 12-6pm, Friday 12-5pm and Sat 11-2pm, to try out Armand’s viola!